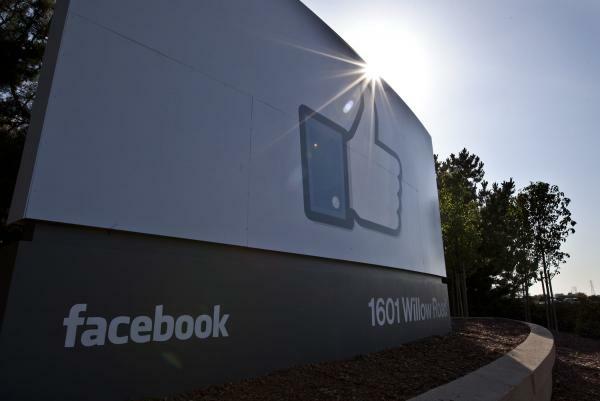 MENLO PARK, Calif., Oct. 23 (UPI) — Facebook rejected complaints from employees who argued that controversial posts by Donald Trump about banning Muslims should have been taken down because they violated the company’s policy on permitting hate speech. Ultimately, Facebook decided against removing any of Trump’s posts, though the issue made it all the way to the desk of Facebook founder and CEO Mark Zuckerberg, according to The Wall Street Journal. The company has recently tightened its policy on hate speech and removes posts by users that discriminate based on race, religion, sexual orientation or gender identity. Trump posted in December, calling for “a total and complete shutdown of Muslims entering the United States until our country’s representatives can figure out what is going on.” He has since backed away from the blanket ban on Muslims entering the country, instead saying he would ban immigrants from countries with a record of terrorism. Muslim employees at Facebook argued Trump’s statement violated the company’s terms for religious discrimination. Ultimately, Facebook’s head of global policy management Monika Bickert said removing Trump’s post would be tantamount to censoring a presidential candidate and would violate the company’s pledge to remain neutral in the election. This is not the first time Facebook has been forced to grapple with Trump’s candidacy. Peter Thiel, a noted venture capitalist and Facebook board member, announced this week he was donating $1.25 million to Trump’s campaign. Thiel has been a prominent Trump supporter — and an anomaly in hyper-liberal Silicon Valley. The donation prompted calls for Facebook to distance itself or seek Thiel’s removal from the board. In an internal post that was made public, Zuckerberg told employees that, while he does not agree with much of what Trump has said, employees are free to express their political beliefs.